Are you looking for a smartphone to buy? Well, it seems like you are in luck since Online payment app Paytm has decided to offer consumers smartphone with amazing cashback offers. Paytm has announced a super Sale on its e-commerce platform, the Paytm Mall. In this recent offer PayTm has come up with some really good deals, in other words PayTm is giving up to Rs 9,000 discounts smartphones, all of them belonging from different brands like Samsung, Apple, Google, Xiaomi and more. If you too are interested to know what smartphones do really fall under this offer then you can take a look at our following list of smartphones with their respective offers. Samsung Galaxy Note 9: The device will be available at a price of Rs 58,900 after a cashback of Rs 9,000. Right now the smartphone is available at Rs 67,900 on Paytm Mall. 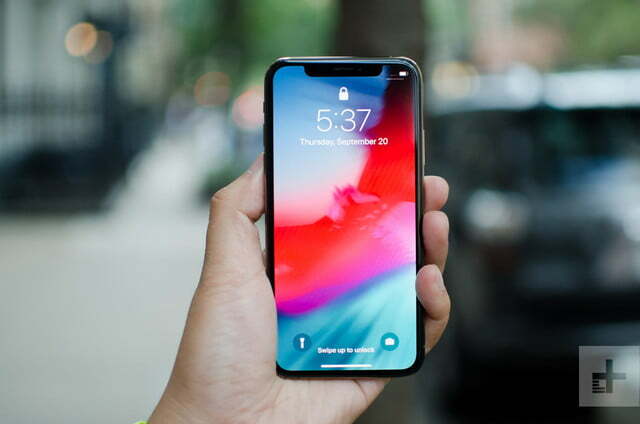 Apple iPhone xs: The device will be of Rs 92,096 after a cashback of Rs 7,500 Paytm Mall is giving a cashback of Rs 7,500 on Apple iPhone Xs with 64GB storage. The smartphone can be purchased for Rs 92,096. 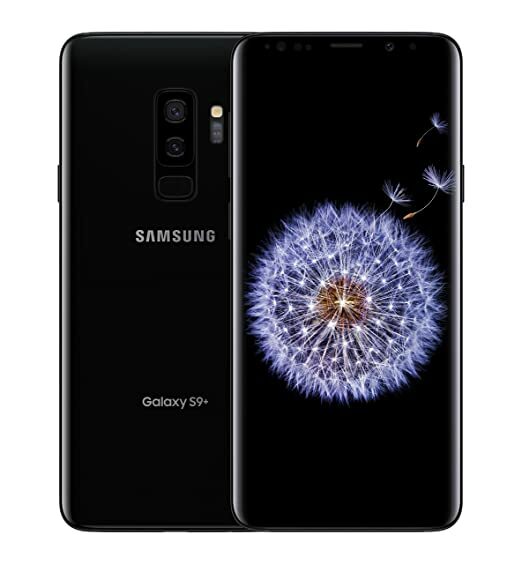 Samsung Galaxy S9+: Rs 52,900 after a cashback of Rs 4,500 Samsung Galaxy S9+ is selling at a discounted price of Rs 52,900 on Paytm Mall. It is available with a cashback of Rs 4,500 and comes with an original price of Rs 70,000. 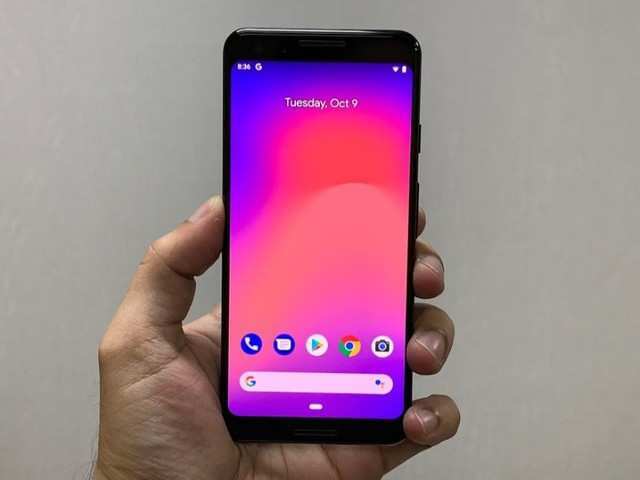 Google Pixel 3: Rs 63,799 after a cashback of Rs 6,000 The Google Pixel 3 is available with a cashback of Rs 6,000. The handset can be purchased at an effective price of Rs 63,799 with 2% discount and after the cashback. Apple iPhone 7: Rs 36,672 after a cashback of Rs 3,000 This Apple iPhone is selling at an effective price of Rs 36,672. The smartphone packs 32GB internal storage and are available with a cashback of Rs 3,000. Google Pixel 2 XL: Rs 37,499 after a cashback of Rs 4,500 The Google Pixel 2XL smartphone can be purchased at an effective price of Rs 37,499 on Paytm Mall, however its original price is Rs 45,499. The e-commerce platform is giving a cashback of Rs 4,500 along with an 8% discount on its original price.